Refineries and Batteries - CanadaWeb Inc.
Oil Refineries, Batteries, Oil Storage Tanks and related oil and gas installations. 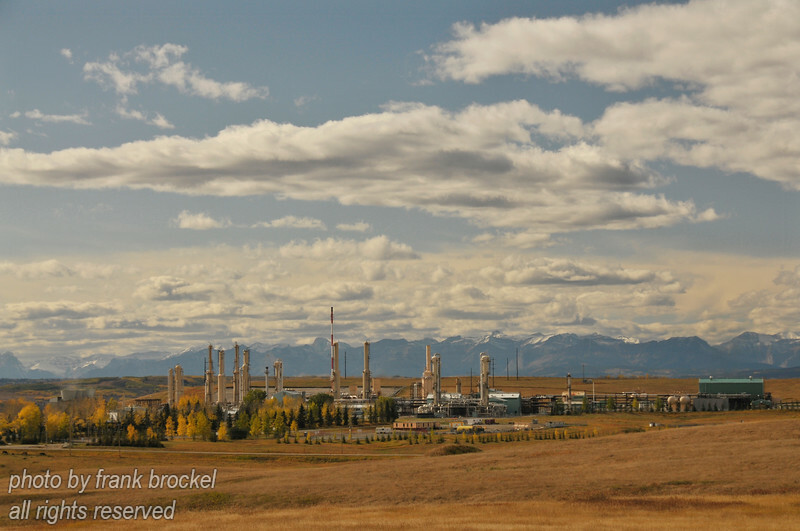 The Jumping Pound Complex, operated by Shell Canada is located about 33 kilometres west of Calgary. Operated by Shell Canada, it supplies Calgary and area with a significant portion of its natural gas heating.